Just a fan of your work. I love the USS Grandeur, and I very much like your angel picture. Keep up the good work! Breathtaking and amazing. I’d love to have seen the process. Well done! I think I’m going to try posting a montage of WIP images for this some time this weekend, so you may get your wish. 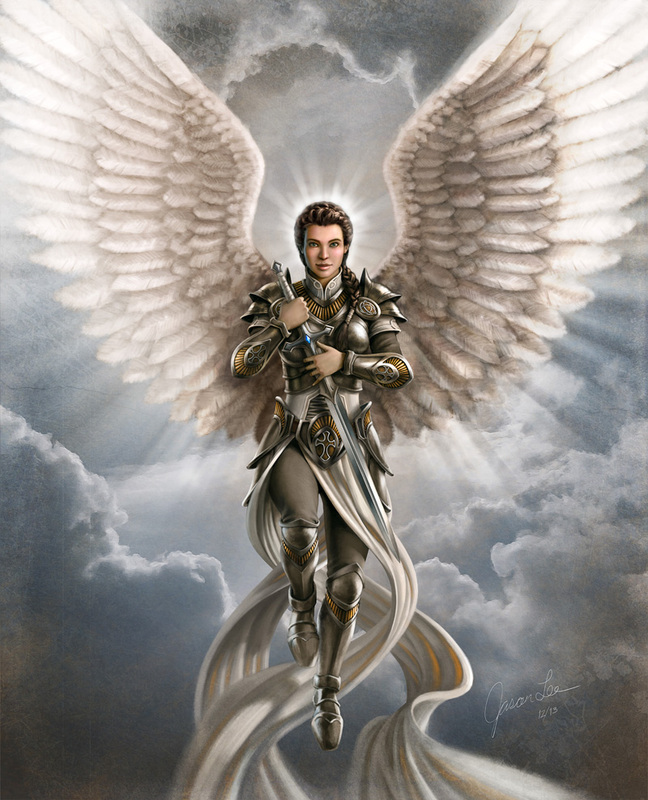 I would love to be able to use your Guardian Angel painting as a logo for my business, Get Me Home, LLC. I am creating get home bags designed specifically for women in the event of emergency situations. The bags are known as Guardian Angel bags so this painting would fit just perfectly. We are a start-up with no capital at this point; just a dream and a prayer. What would you say to us featuring your painting and giving your work credit on our website that we are currently in the process of building. Please let me know.